Toenail avulsion may occur as a result of an injury. Runners may experience toenail avulsion. Doctors may remove an infected toenail if it does not respond to treatment. Severely infected toenails that do not respond to medical treatment may need to be removed. 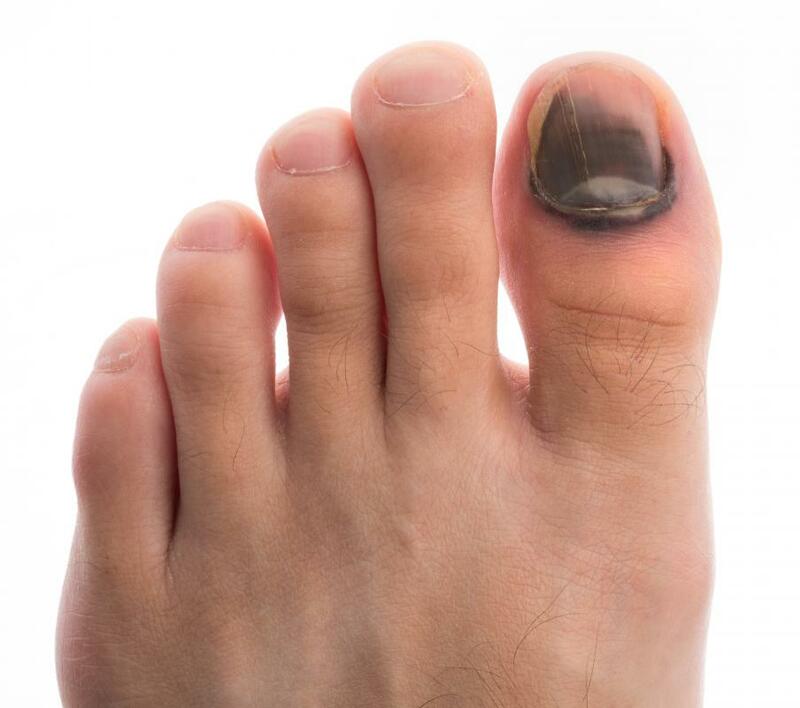 Toenail avulsions may be preceded by the toenail turning black before it tears away. Toenail avulsion is the tearing away or removal of one’s toenail, which can involve only a section of the nail or the entire toenail. Often, it is torn away because of an injury of some sort. Sometimes, however, it can fall off as a result of an infection. Additionally, there are cases in which a doctor may find it necessary to remove a person’s nail. Any toenail can be torn away or fall off, but the big toenail is the most commonly affected. Frequently, a person suffers toenail avulsion because of injury to his foot. 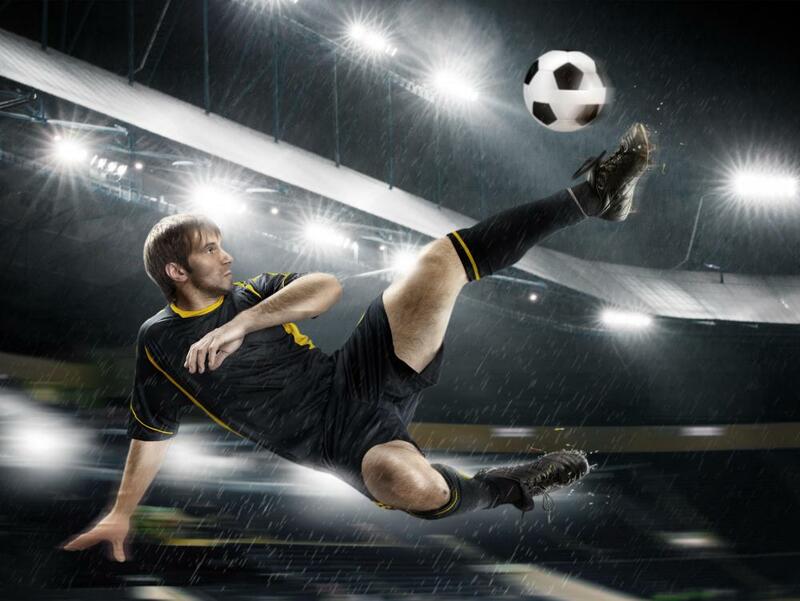 For example, a person could drop something extremely heavy on his foot and have it torn away. A person might also stub his bare foot hard enough to lose much of his toenail. Sometimes avulsion happens right after or during the injury, but in other cases the toenail may sustain damage and fall off later. Runners often deal with the loss of toenails. Often, the repetitive stress and friction on a runner’s big toenail lead to toenail avulsion, which may be more common in people who run for long distances or focus on downhill movement. Wearing running shoes that are too tight can also contribute to the problem, as can socks that are too tight or overly thick. Often, a runner’s big toenail turns red or black before it falls off. The change in coloring typically results from broken blood vessels or blood blisters beneath the nail. Toenail infections are fairly common among people of all ages, and can cause toenail avulsion. These infections are marked by changes in color and nail thickening. In time, it may also start to crumble and pull away from the nail bed. At this point, even the slightest injury can cause the nail to tear away from the bed, but some infected nails fall off on their own. A new nail grows, but this doesn’t always mean the person is cured. Often, the infection includes the nail bed, and the new nail becomes infected as well. Sometimes doctors remove a person’s toenails on purpose. This may occur as a treatment for severely infected toenails that do not respond to medication or other treatments. In other cases, a doctor may remove a toenail that curves inward at the sides or from the outer corner of the nail, causing extreme pain. Additionally, he or she may remove an injured toenail to promote healing and prevent infection. When the avulsion does not occur because of an infection, the affected person will usually regrow a healthy nail. Often, however, he may have to wait a year or more for it to grow in fully. During that time, he may need to take care to avoid injuring the vulnerable nail bed. A person may also bandage the toenail to protect it, especially if it is bleeding. A doctor’s evaluation is usually helpful for infected toenails and those that are hanging off but not yet torn away. How do I Treat a Bruised Toenail? How do I Treat a Split Toenail? What can I do About an Infected Toenail? Toenail fungus eventually leads to toenail avulsion if it's not treated. I've been dealing with this problem for many years. I'm actually thinking about getting the infected part of my toenail cut out at the doctor's office because topical treatments and medications are not working. My doctor said that the procedure is easy and painless. Apparently, a cream is applied to the nail for a week or ten days to soften it and then it is carefully cut out or peeled. And then a fresh nail grows out. @serensurface-- Toenail debridement is a medical procedure to remove a part of a toenail or all of it. Toenail avulsion may be a medical procedure or a natural occurrence as a result of injury. So if we are talking about a medical procedure, it could be called avulion or debridement. For example, my mother experienced nail avulsion many years ago. She basically shut a door on her hand and the nail of her middle finger was crushed. First it turned purple and blue and then it fell off completely. A new nail grew out but it took many months for her nail to look normal again. What is the difference between toenail avulsion and toenail debridement?